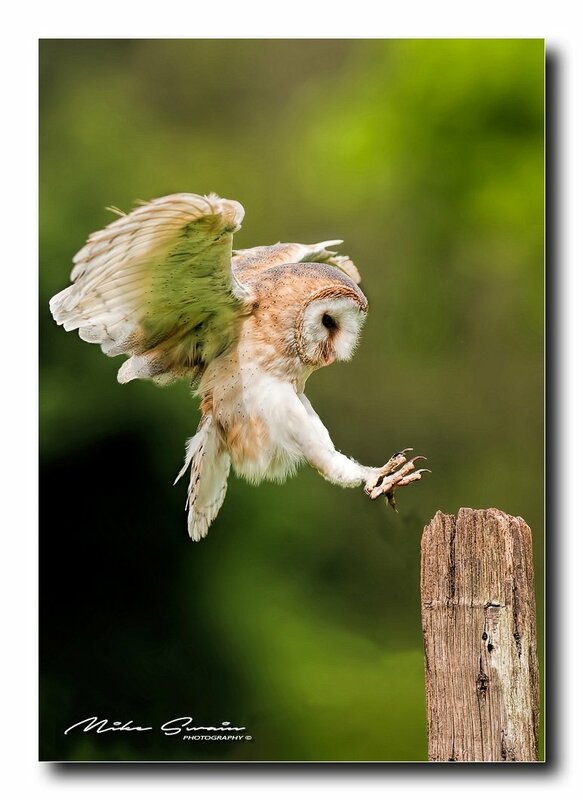 After setting up the post and waiting quite a few hours, I finally managed to get an image of this Barn Owl landing on a regular perching post. Taken just outside Chesterfield here in the UK. This was worth the wait - it's wonderful! I would like to wish everyone on here a really Happy New Year, hope you all have a great one. Beautiful shot with just the right pose!